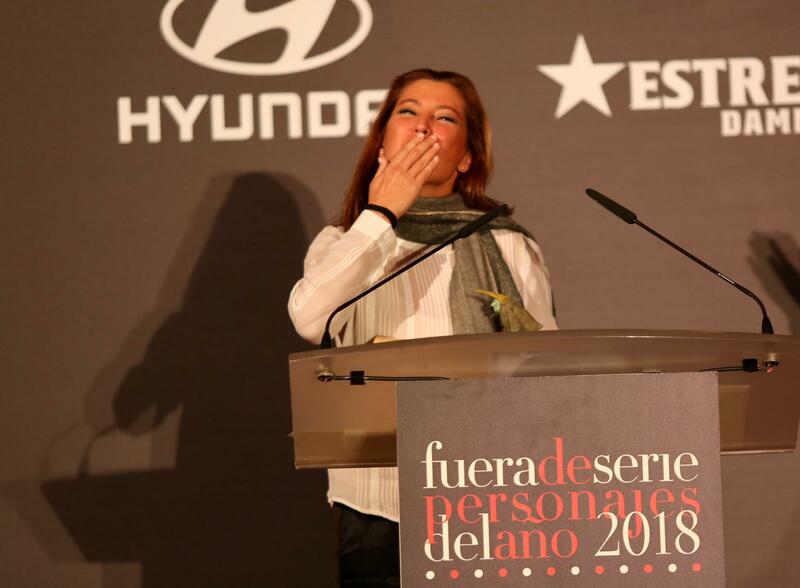 The Fuera de Serie publication of the Unidad Editorial group, which includes, among others, the newspaper El Mundo, the economic newspaper Expansión or the Telva and Yo Dona magazines, has been awarding annual awards for six years to recognize the trajectory, talent and excellence of professionals from different fields. Sara Baras obtained this distinction in the Dance category. The awards ceremony was held in one of the halls of the Royal Academy of Fine Arts of San Fernando in Madrid. 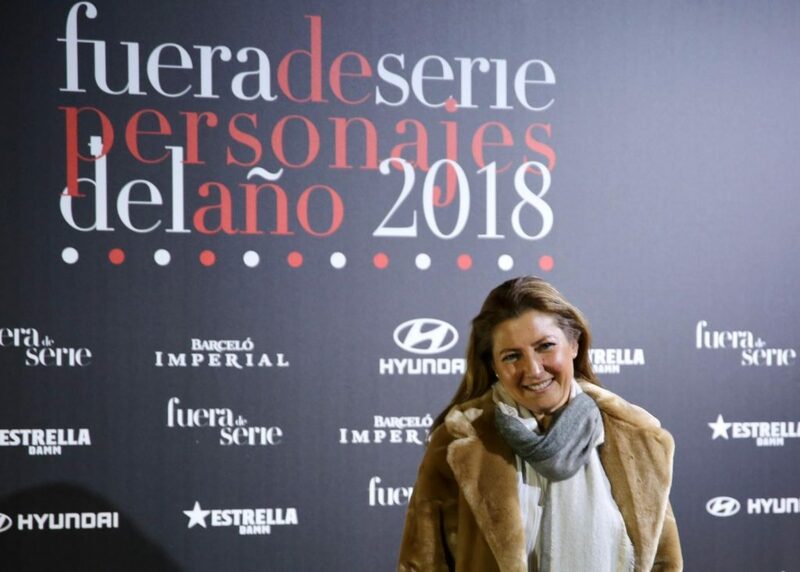 Sara Baras received her appointment as Person of the Year 2018 from the editor of El Mundo newspaper, Francisco Rosell. Fuera de Serie magazine is the lifestyle publication of both El Mundo newspaper and Expansión economic newspaper. The Characters of the Year 2018 of the magazine Fuera de Serie were together with Sara Baras, the prestigious chef Joan Roca, the architects, Antonio Cruz and Antonio Ortiz, the multidisciplinary artist Lita Cabellut in the Art section; the Jesuit Enrique Figaredo in Solidarity to those responsible for Editorial Siloé, and the pilot Carlos Sainz. In her speech, Sara Baras thanked the recognition and had, as always that she has a public intervention, also some words to put in value the work of the Association My Princess Rett of which she is Madrina to give visibility to her cause.